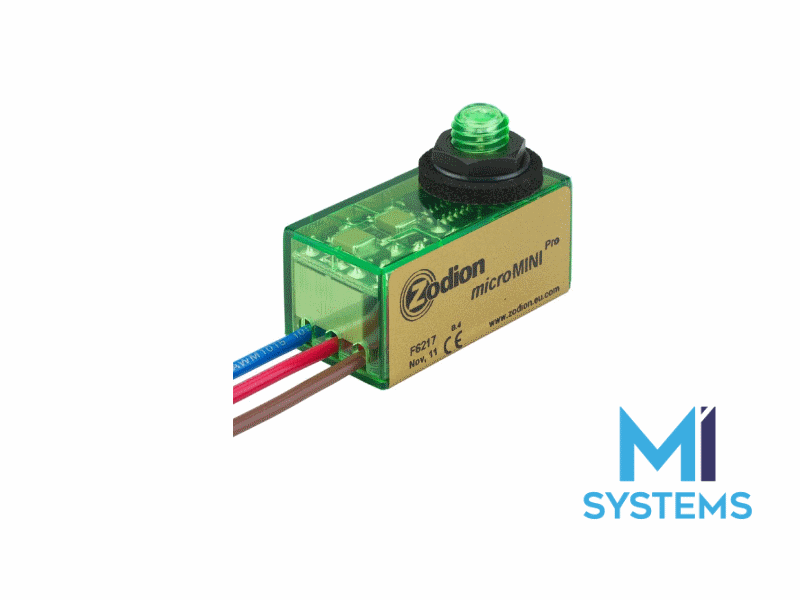 With a thread diameter of just 10mm (compared to a standard photocell’s 20mm) the MicroMINI will fit into most restricted areas. Because it’s so small it’s substantially easier to seal than conventional units. It’s also less obtrusive visually, leaving the lines of the lighting design uninterrupted. The mircoMINI pro is designed to meet the specific needs of street lighting applications.